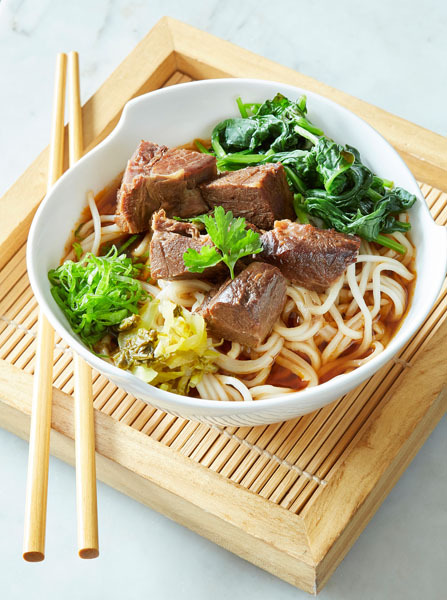 Columbus Circle’s Turnstyle Market welcomes Zai Lai (address: 1000 S 8th Ave) to its collection of shops and restaurants. This is the first brick and mortar location of Zai Lai, a Taiwanese concept from Chef Edward Huang that previously operated as a pop-up at Madison Square Eats and UrbanSpace Garment District. Zai Lai (再來) meaning “come back soon” in Mandarin aims to deliver the comfort and hospitality of a home-cooked family meal to on-the-go commuters. Chef Edward Huang’s curiosity about food began in elementary school when he learned that not everybody ate rice for dinner. After graduating college, Edward decided to travel back to his roots, spending two years in Taiwan exploring his family heritage with various food tours across the island. 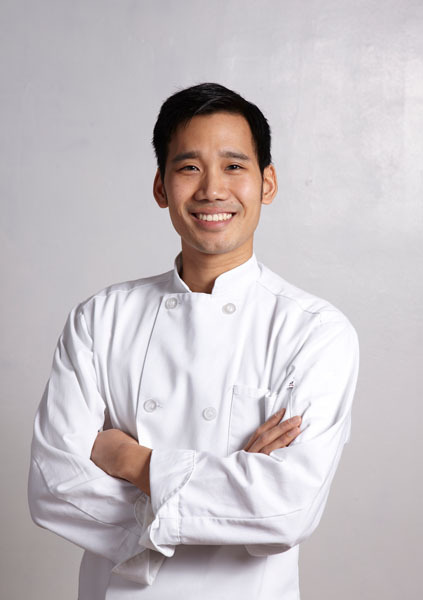 Edward has worked in kitchens from Taiwan to Manhattan, including staging at James Kitchen in Taipei and Fung Tu in the Lower East Side. He most recently worked at Mission Chinese Food before going off on his own and opening Zai Lai. 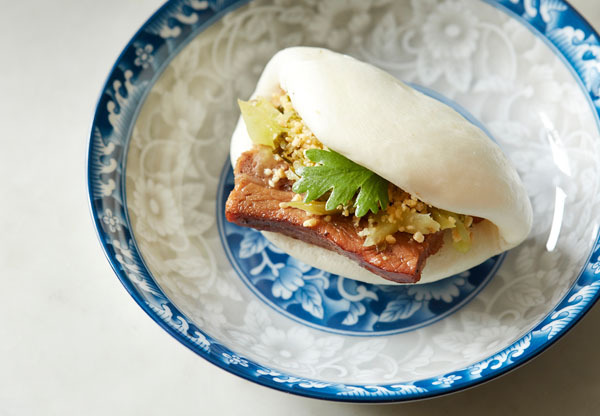 Zai Lai serves home-style Taiwanese food, with an emphasis on fresh ingredients and abundant flavor. With “Breakfast,” “All-Day,” and “Street Eats” menus, each dish at Zai Lai represents, and is named after, a different individual from Edward’s family or extended family who helped shape his understanding of Taiwanese food and culture. 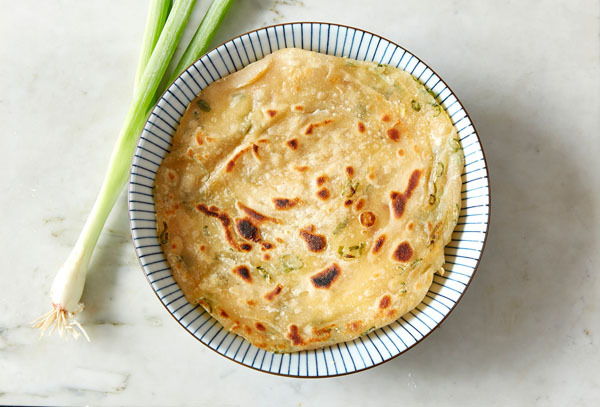 The breakfast menu features traditional Taiwanese morning dishes such as Scallion Pancakes; Sesame Flatbread with scrambled egg; Ham Egg and Cheese Bing; and Rice Porridge with pork belly, sous vide egg, bamboo, pickled cucumber and pork floss. Taiwanese Soy Milk,made fresh in-house daily, will also be available. The All-Day menu, available during lunch and dinner, focuses on authentic, rice bowls like Ama’s Five Spice Pork with shallots, tofu, mushrooms, quail eggs, and morning glory greens; Mama’s Special Chicken with bamboo shoots, mushrooms, eggplant, baby spinach and water chestnuts ; Lion’s Head Meatballs with ginger, scallion, water chestnut, rice wine, Taiwanese cabbage and carrots, and Ayi’s Bamboo Eggplant with bamboo shoots, mushrooms, eggplants, carrots, baby spinach and water chestnuts as well as two noodle dishes – Cousin’s Beef Noodle Soup with slow-braised beef shank, mustard greens, and wheat noodles; and Mama’s Stir-Fried Rice Noodle with pork shoulder, bamboo, carrots, and mushrooms. Zai Lai’s Street Eats menu, available starting at 4:00pm daily, consists of Auntie’s Steamed Pork Bun; Caleb’s Braised Beef Roll; and Ex-Girlfriend’s Oyster Omelet. There is also a special offering for commuters: the Family Festival Meal, which promotes traditional Taiwanese “family-style” eating. This shareable combination, which can serve up to four, consists of two entrees, two vegetables, four pork buns, rice and pickled vegetables for $50. As for beverages, Zai Lai offers hot and cold Specialty Milk Teas in three flavors: Jasmine, Lavender, and Taro, in addition to Apple Sidra (Taiwanese Apple Soda), Sarsaparilla (Taiwanese Root Beer), and a special guava drink. The interior of the space consists of an open kitchen, and the decor includes black & white family photos of Chef Edward’s relatives from the 1950’s. Sustainability is incredibly important at Zai Lai. Chef Edward believes that traditional recipes need traditional flavors, hence their use of Heritage pork and humanely-raised meats. Zai Lai sources local produce, as fresh as they can get it, which is more environmentally friendly. Additionally, in order to decrease waste, Zai Lai uses compostable bowls and provides reusable utensils. In the future, they plan to carry reusable bowls as well. 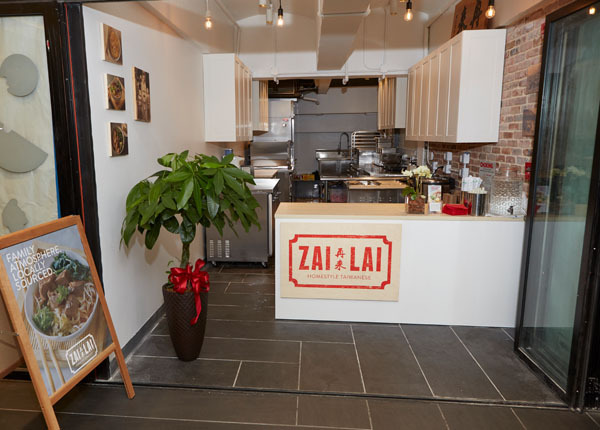 Zai Lai is located at 1000 S 8th Avenue in the Turnstyle Market, a two-block-long passageway located under Columbus Circle, accessible from 57th Street and 8th Avenue to the A, B, C, D and 1-train Subway platforms at 59th Street. The restaurant is open Monday through Friday for breakfast from 8:00am to 11:00am and for lunch and dinner from 11:00am to 8:00pm. On Saturday, Zai Lai is open for lunch and dinner from 11:00am to 7:00pm. The restaurant is closed on Sunday.. In the weeks following opening, Zai Lai will offer home, office, and event catering as well as takeout and delivery via Caviar. For more information, visit www.zailainyc.com and follow Zai Lai on Facebook @Zai Lai and Instagram @zailainyc.